Sorry to remind you that it IS winter and it IS the UK but someone has to. Use the not-yet-horribly-freezing weather as a time to get outside and check your antifreeze in relative comfort. The alternative is checking it on a freezing morning at 8am when you have to get to work and your car won’t start. 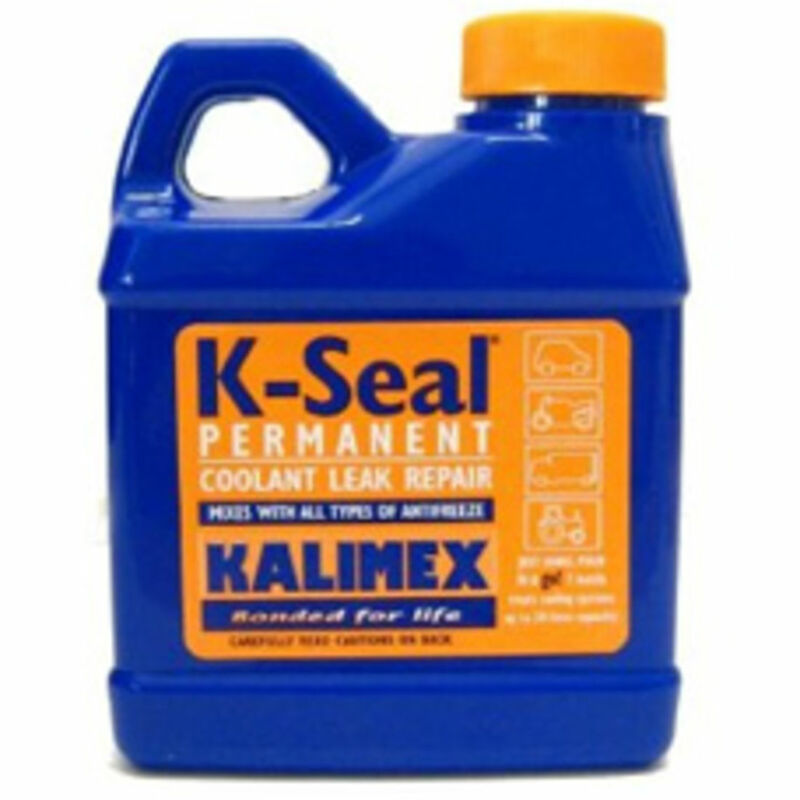 Speaking of heat, make sure that you never add coolant to the engine while it is hot. If you do, you’re risking a cracked engine block at best and serious personal injury at worst. On a related note but deserving of its own heading: do not even open any of the caps on the engine until it has fully cooled, unless you want to create a geyser of hot coolant and a very dangerous situation. Forgive us for our cap obsession, but you might not even have to open it in the first place. Many cars have a visual indicator on the side of the coolant reservoir that shows the current level. If necessary, fill up the reservoir with a 50/50 mixture of water and coolant UNLESS it is premixed. 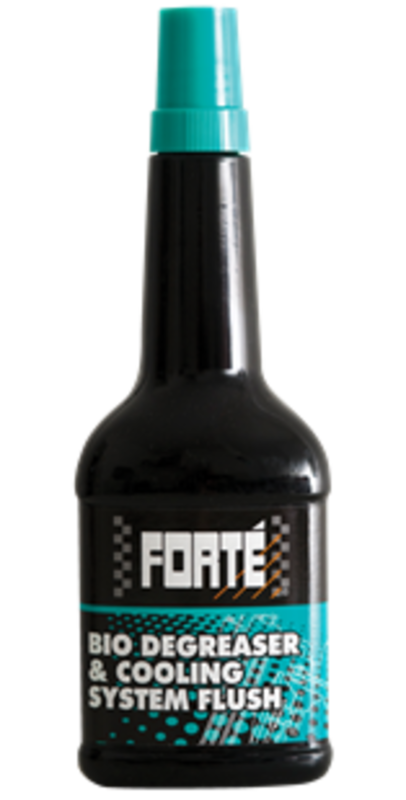 Sludge and oil on the surface of antifreeze means your vehicle could have internal head gasket leakage so get it to a professional quickly. While you are nosing around in the engine, check out the radiator hoses. They shouldn't have any leaks, cracks or bulges and should feel firm to the grip; if they do then they need replacing. 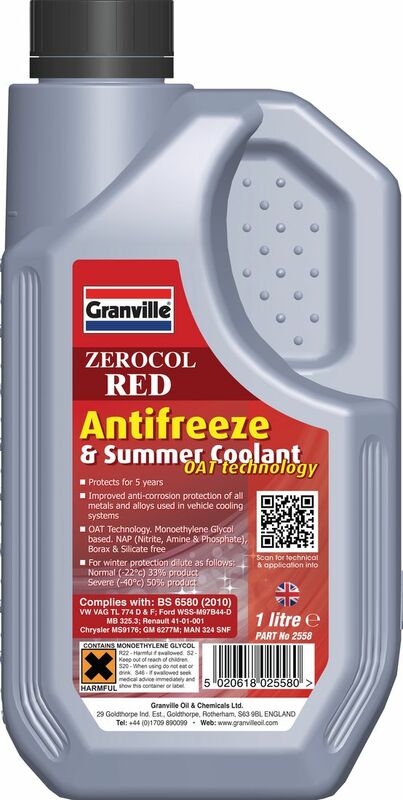 We have got lots of choice at Motornuts when it comes to antifreeze so check out all of our brands. Need help choosing one that;s right for your vehicle? Call our customer service team today. Posted in News on 12th December 2016 .